Re-imagined Russian and South African traditions. Freshly made meals. Food on the move. Gifts. A time-honoured ritual. A contemporary expression. An al fresco afternoon celebration. Seasonal ingredients. Pure relaxation for friends and family. A great wine begins in the vineyards. A sensory experience for the novice or connoisseur. A diverse terroir. An exceptional range. A rich world of imagination, learning and play. A private collection of Russian art, artifacts and sculptures. No dream is too large or too small. Diverse stories, a united vision. 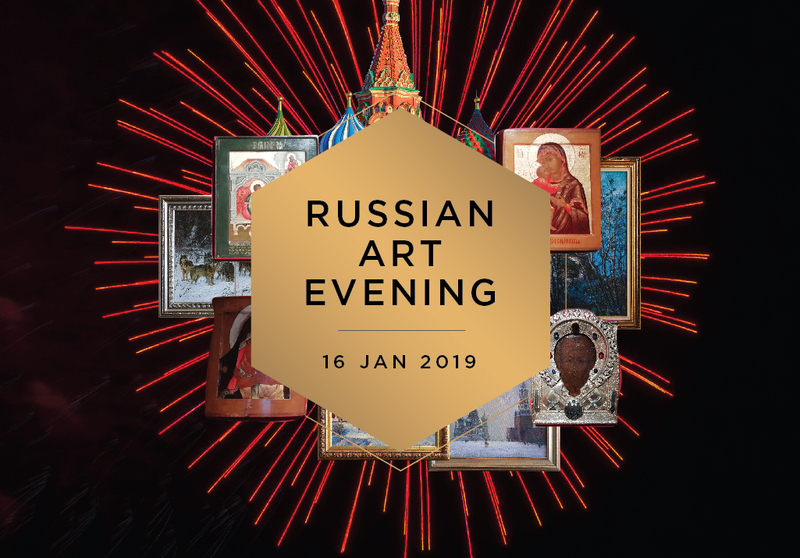 Join us for an evening of Russian art and food where we discuss the history of the Julian Calendar and its significance in the Russian culture. There will also be an introduction to the paintings of the Grekov Art Studio which is part of the Soviet Realism Movement. The talk is preceded by a selection of traditional Russian Cuisine and a glass of Hazendal’s Scarlet Sails MCC 2014. Sunshine or rain, there is always plenty to do at Hazendal.